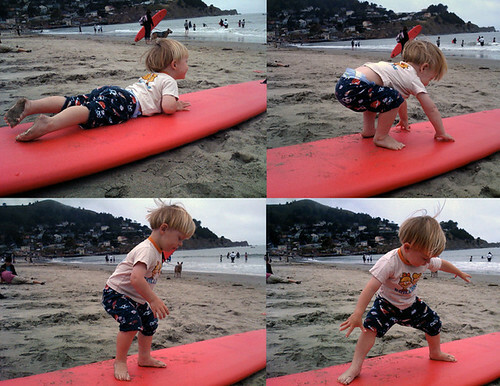 Oscar surfing web, originally uploaded by clintonphoto. he has got the moves down! that's super cute captain earth! Wow!! What great photos - he is a natural!